Mehul Ganjawalla has come a long way since moving to New Zealand seven years ago. His NSIA cookery diploma gave him all the right ingredients to launch his career, and since graduating he has worked his way up in the industry at lightning speed. 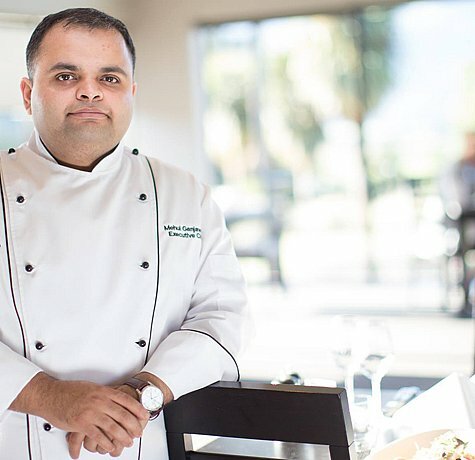 Now he is at the top of his field, working as an executive chef across three of New Zealand’s most luxurious properties. NSIA was the springboard to your career in New Zealand. What have you been doing since you graduated? During my NSIA studies I worked part-time at the Hilton Auckland, and after graduating I went full-time there as a chef de partie. For the last six-and-a-half years I’ve been working hard at a number of highly regarded places in New Zealand, gaining the experience I needed to get where I am today. As Group Executive Chef for Select Hotels and Resorts International I oversee two of the Group’s South Island properties – Select Braemar Lodge and Spa in Hanmer Springs and Fino Hotel & Suites in Christchurch. I also oversee Hotel Ashburton in Mid Canterbury. What did you gain from your NSIA studies? The practical training I received at NSIA really helped me flourish in New Zealand. The tutors have a very high level of professionalism and they gave me an in-depth knowledge of all the subjects. At NSIA I developed the skill set I needed to meet industry standards as a chef. Tutors inspired and encouraged me to be innovative in my cooking and my passion was developed to its highest level. How are you enjoying life in NZ? 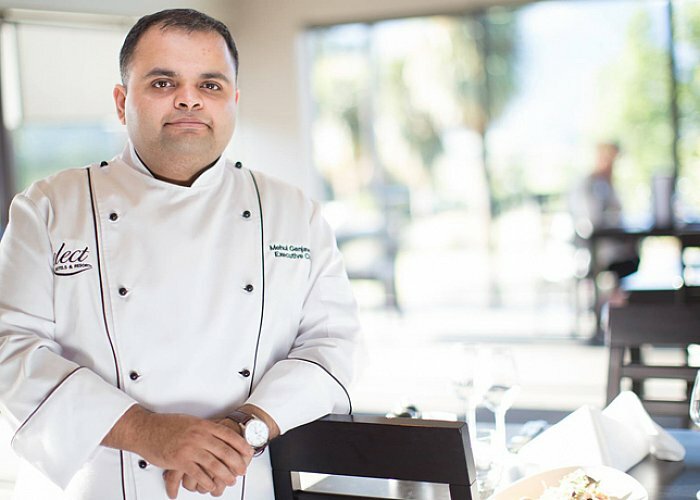 I came to New Zealand from Mumbai in 2011 to follow my passion for culinary arts and excel in my hospitality career. I was very keen to pursue opportunities in the New Zealand market and NSIA was a good training ground. Living here has been a fantastic and eye-opening experience. I have had the opportunity to work with good chefs and teams who have shared their knowledge, skills and experience with me and made me what I am today. Select Hotels and Resorts International has luxury getaways in stunning locations across New Zealand, Australia, Asia and the South Pacific. From exclusive hotels and resorts, to lodges, hideaways and secluded escapes, their unique collection of offerings are hand-picked to meet the highest standards of service and quality. In New Zealand, Select Hotels and Resorts International operates five majestic properties in the North Island and nine in the South Island.